The plot moves along at a steady pace - she arrives in Milan, quickly lands a much needed job, meets the handsome Francesco who she is wildly drawn to and the studies at school are all she dreamed of. We also quickly learn all is not idyllic. There is something about Francesco's past that sends up warning flags. Is he a player? Is he an honest business man? Then on her first day at school a male classmate who begins to harasses her and soon after a stalker appears who threatens her safety, trying to force her to move home. The police have no interest in her protection and she ends up in incredible danger - abducted and scared. Can she escape? All through the story line the romance with Francesco grows with no clear idea if this will end well. While there were times the writing did not flow as natural as others, overall Overall I enjoyed reading this book. It's a fun escape to dive into after a busy day with a bit of romance, intrigue, mystery and danger. 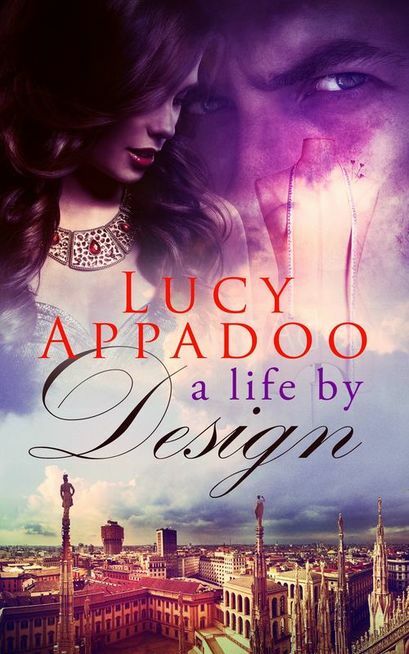 Thank you, Marilyn for promoting my novel, A Life By Design. I greatly appreciate your work.